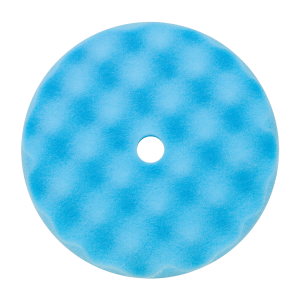 This foam pad is extra soft and is designed to remove very fine swirls from dark paints. It features an egg shell face that improves air flow, keeps the surface cool and provides smoother buffing. This pad is ideal for use with MRS-9662 HydroGlaze Finishing Polish.